The champs are in town. 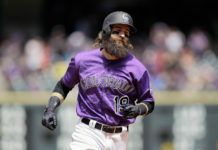 As the scorching-hot Rockies return to Coors Field, they’ll face the ultimate test; the World Series-defending Houston Astros and starting pitchers (Gerrit Cole and Charlie Morton), that sport a combined 21-4 record. 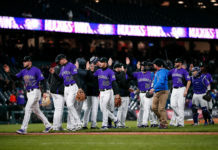 The Rockies, winners of 15 of their last 19, however, look to be ready to start a five-game homestand against that Astros and Oakland A’s that will redefine their playoff chances, and perhaps define their entire season. 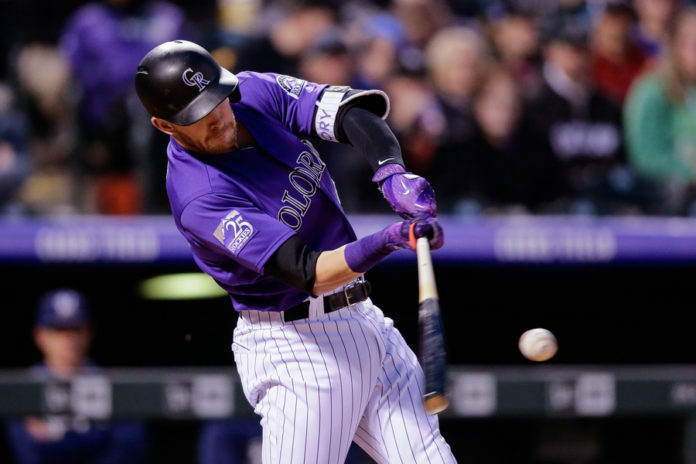 Host Shawn Drotar and guest Nate Lundy (Co-hosts, “Mornings at 5280′”) take a look at the Rockies as they take on two of the American League’s finest, and discuss how a successful — or unsuccessful — homestand will change the team’s trade-deadline goals, and how they’ll continue to fight for a second postseason berth in a row. Check out the latest “Blake Street Irregulars”!